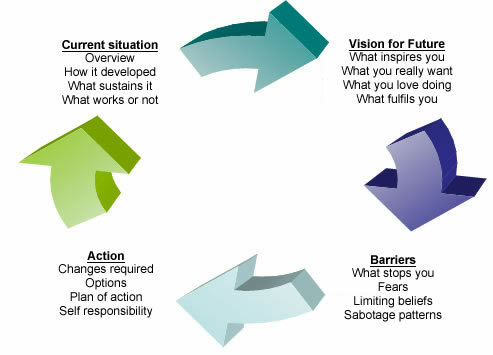 Trained as an Integral Leadership Coach through New Ventures West, San Francisco, I am passionate about helping to change a client's current situation into one that is more self-empowered, complete, and healthy. Through one-on-one coaching programs developed specifically for you, we will work together in a practical, guided way to move you towards a higher-quality life. 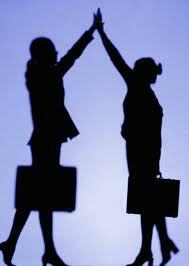 Group and business coaching is also available. Please contact me to set up a free initial coaching conversation. In action, this means, as a coach, I understand my clients with great depth and scope, converse with them in a way that opens up insights and possibilities, and offer a path forward that includes activities custom-designed for them. Coaching, unlike therapy, is hands-on and interactive. It is the DOING that brings about change. A coaching program consists of a combination of self-observations that help you gain a better understanding of your current reality, specific practices to help solidify the changes you desire in your life, and coaching conversations that cement your new way of being. If you are looking to improve your management style, your communications skills, your team's dynamics, or improve the overall quality of your workplace, then coaching is for you. 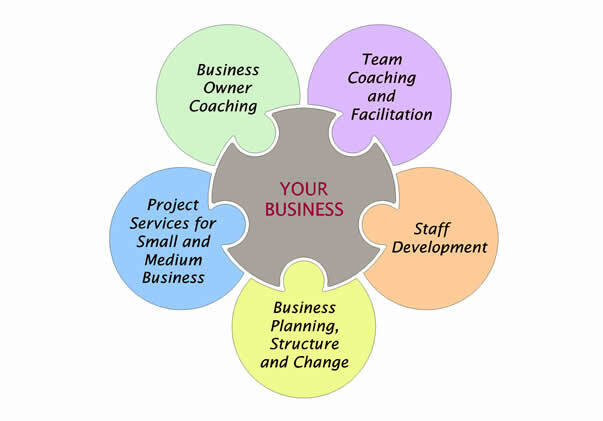 Contact me for a free business coaching conversation to get started. Contact me for a free initial coaching conversation. Are you ready to make a change in yourself or your business? Contact me for a free initial coaching conversation. Copyright 2014 Rebecca Marinos. All rights reserved.